He has assisted start-up and established franchisors, as well as franchisees and franchisee associations. 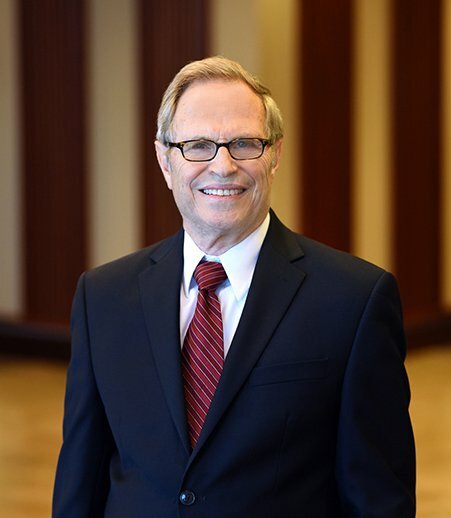 Leonard works closely with litigators on trial strategy and alternative dispute resolution and has represented companies and individuals on legal matters such as real estate transactions and mergers and acquisitions of franchise companies. He frequently assists lenders who are loaning money to businesses that are acquiring other franchise companies. A frequent lecturer and writer on franchise topics, Leonard has spoken for groups including the American Bar Association Forum Committee on Franchising and the International Franchise Association and has written for The Franchise Law Journal and the ABA Journal. He is a certified mediator and former municipal judge and is a member in good standing of the mediation and arbitration panels of Forum. Represents a Midwestern pizza restaurant franchisor, advising on day-to-day operational matters, negotiations with franchisees and regulatory issues. Frequently provides franchise related advice and due diligence to providers of debt and equity investments in national and regional franchise companies. Served as lead counsel to an industrial container marketer and distributor in the sale of substantially all its assets. On behalf of a developer, negotiated the largest area development deal to date for 40 units of an international restaurant chain in the St. Louis area. Jennifer Davis and Leonard Vines recognized among St. Louis Small Business Monthly’s 100 St. Louisans You Should Know. Greensfelder salutes Leonard D. Vines on being selected as one of the "100 St. Louisans You Should Know to Succeed in Business." 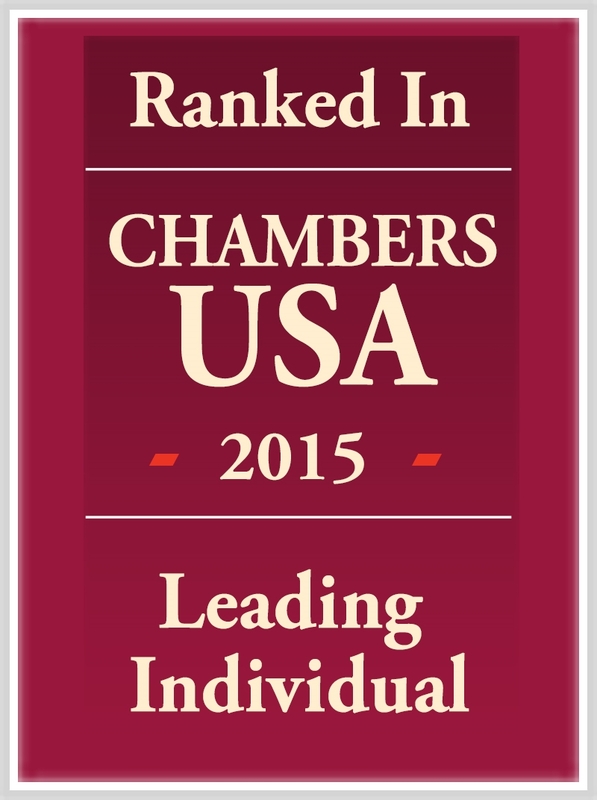 John Baer, Beata Krakus and Lenny Vines selected for International Who's Who of Franchise Lawyers 2014. St. Louis Small Business Monthly names Jennifer Davis and Leonard Vines as "Top St. Louis Attorneys for 2012"
"Exemption Based Franchising for Established and Start-Up Franchisors"
"Beware of the 'Inadvertent' Franchise"
"Roadmap for the Default and Termination Process"
"Top 10 Pit-Falls for a Start-Up Franchisor"
"Best Practices for State Franchise Registration"
"Full Steam Ahead: Tips and Traps in Drafting and Enforcing Boilerplate Clauses"
"The Inadvertent Franchise: When is a Dealership or Distributorship a Franchise?" "The Respective Roles of the Franchise Consultant and the Franchise Lawyer in Structuring the Franchise System"
"Deal or No Deal? Complying with Multi-State Gift Card Regulations"
"Lenders Beware: Potential Red Flags When Financing Franchises"
"Exemptions Under the FTC Franchise Rule"
"Fractional Franchise Exemption: Friend or Foe?" "Damage Control for Violations of Registration and Disclosure Obligations"
"Franchising Report: New FTC Rule Puts Parent Companies at Risk of Having to Provide Financial Information for its Franchisor"
Proposed amendments to the California franchise act — the big earthquake or minor tremors?